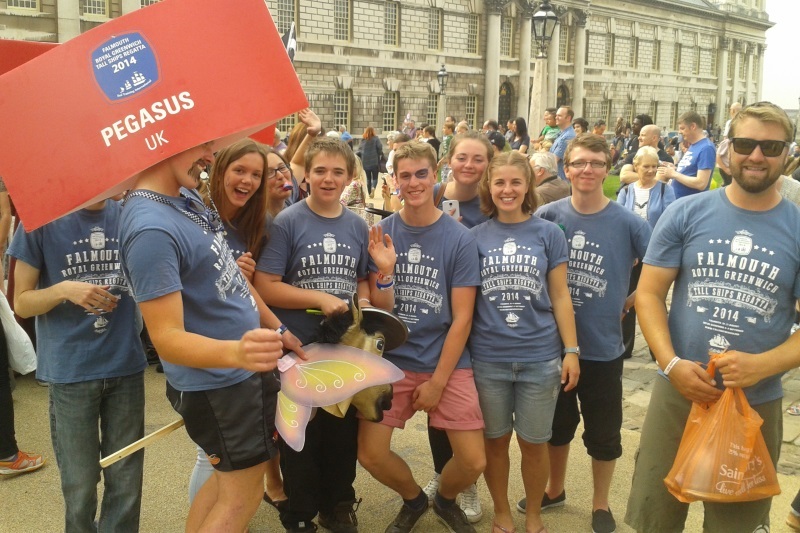 The Sail Training International (STI) Tall Ships Races and Regattas are a unique opportunity for individuals aged 15 to 25 years to be involved and take part in a world class event. 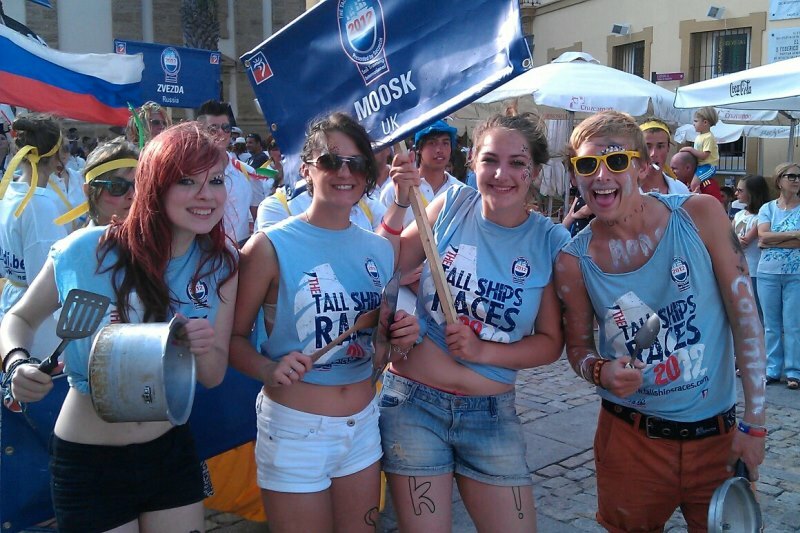 You will be escorted to the boat in any of the international harbours, joining hundreds of other Ships and thousands of under 25’s to pit your wits at sea, in one of the greatest races on earth. Gruelling sailing, night watches, sun burn, salt spray, green waves over the deck, tacking and gybing your way to the finish line. Awaiting you there are thousands of spectators, well wishers, parties, parades, fairground rides, and a celebration of Youth and International Friendship like nothing else you can imagine. 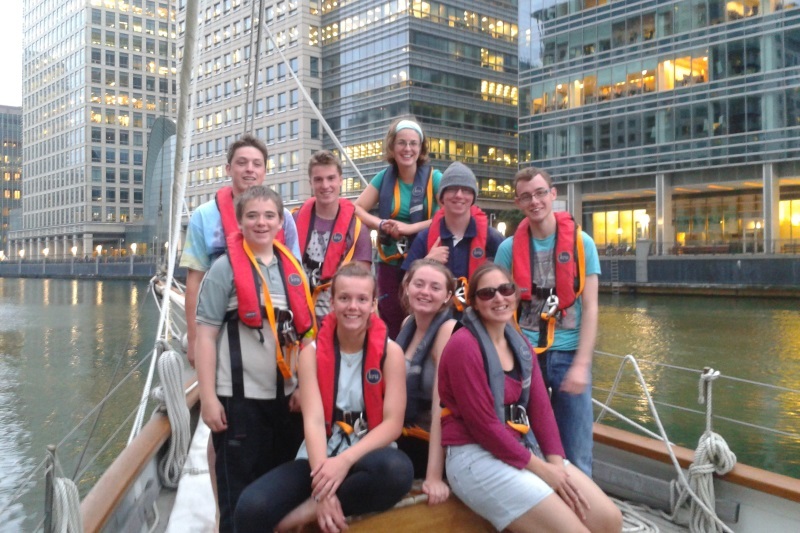 As with all of our sailing expeditions, no experience or prior skill is needed. Our professional sailing staff will coach you in every aspect of sailing from cooking to helming. You really are part of the crew and absolutely vital to the running of the ship. 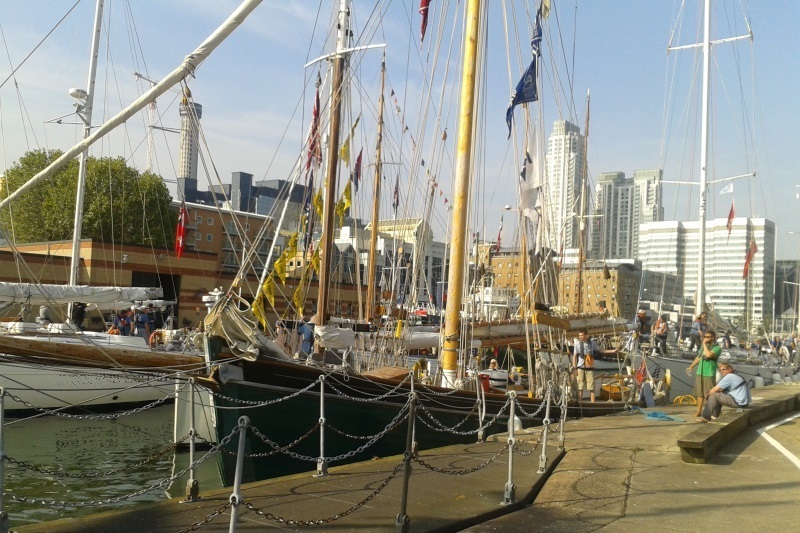 Everyone should experience The Tall Ships Races… arguably the greatest summer adventure you will ever have. Please note that due to a full sailing schedule in 2019 we will not be participating in any Tall Ships events this year. Visit our Availability page for a full list of our sailing activities.